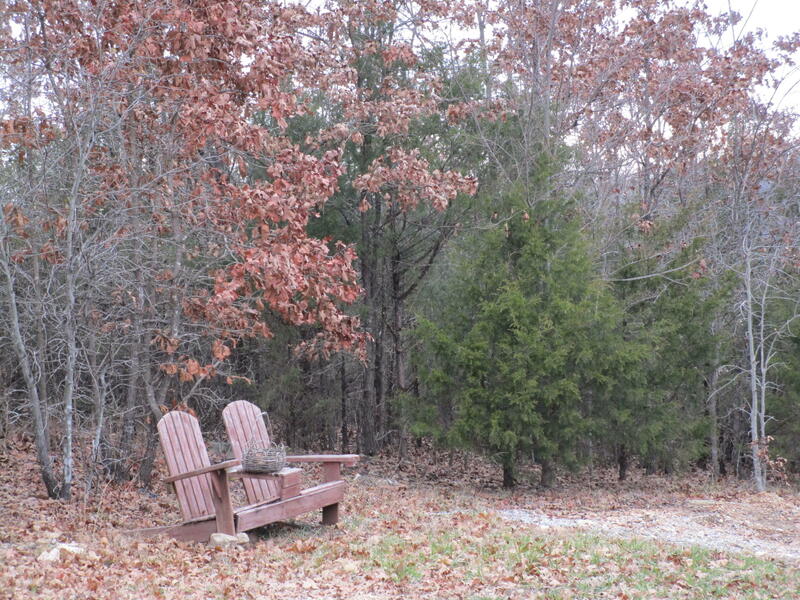 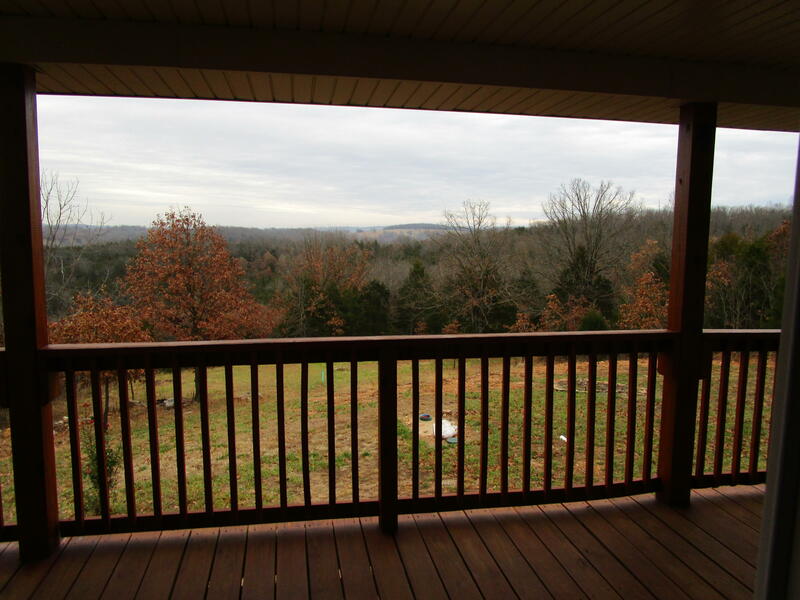 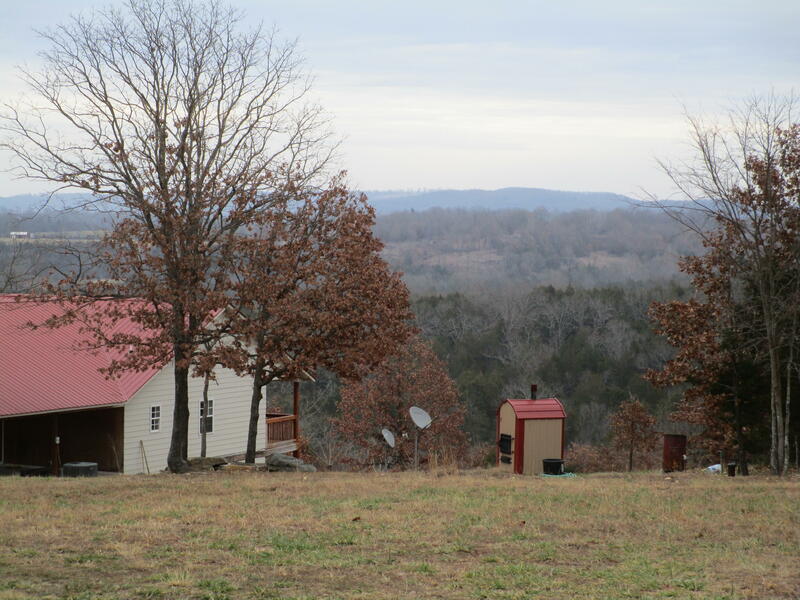 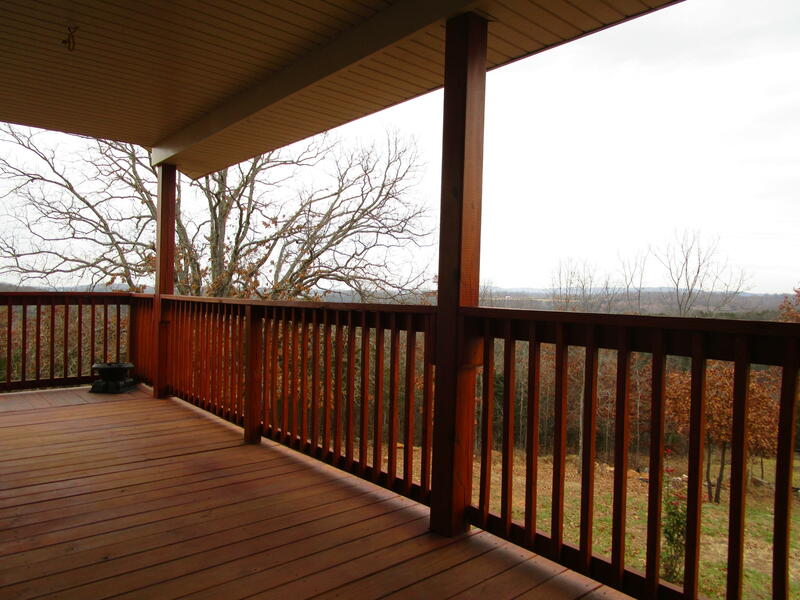 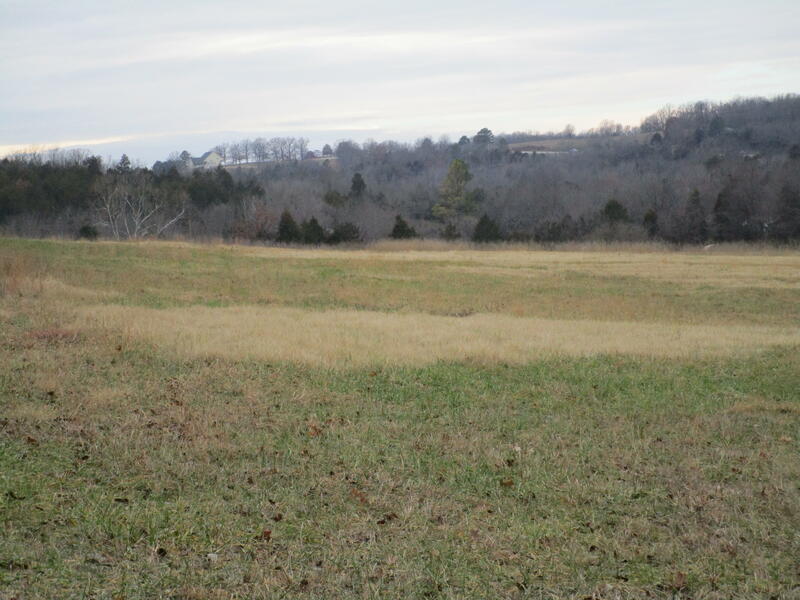 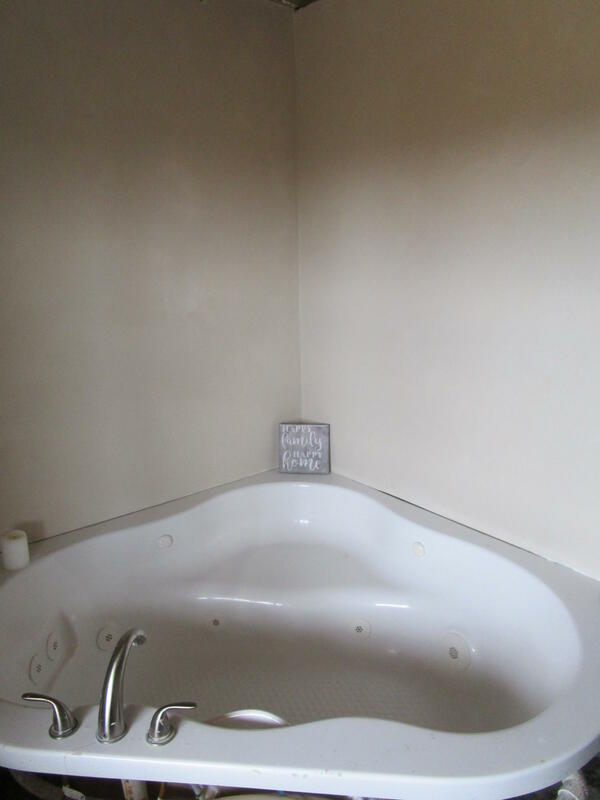 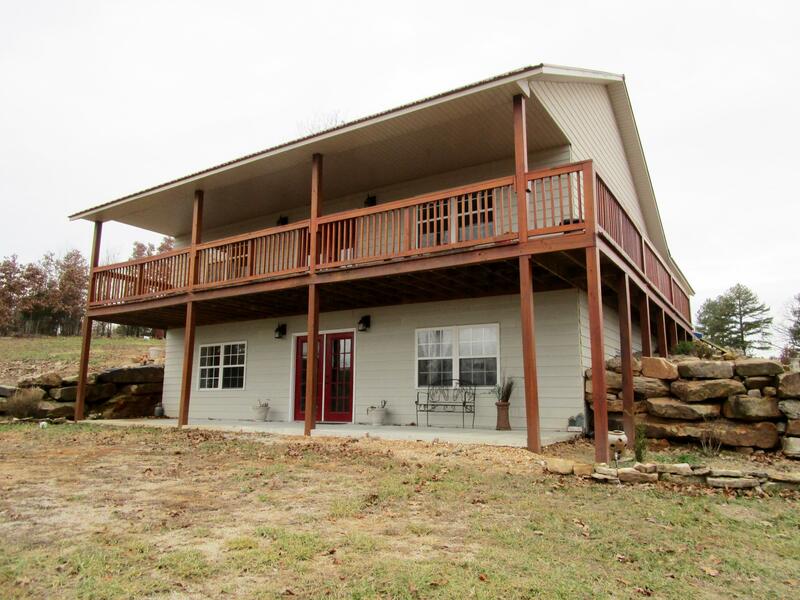 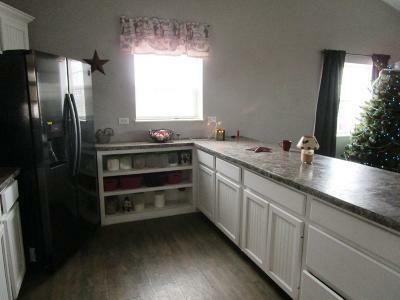 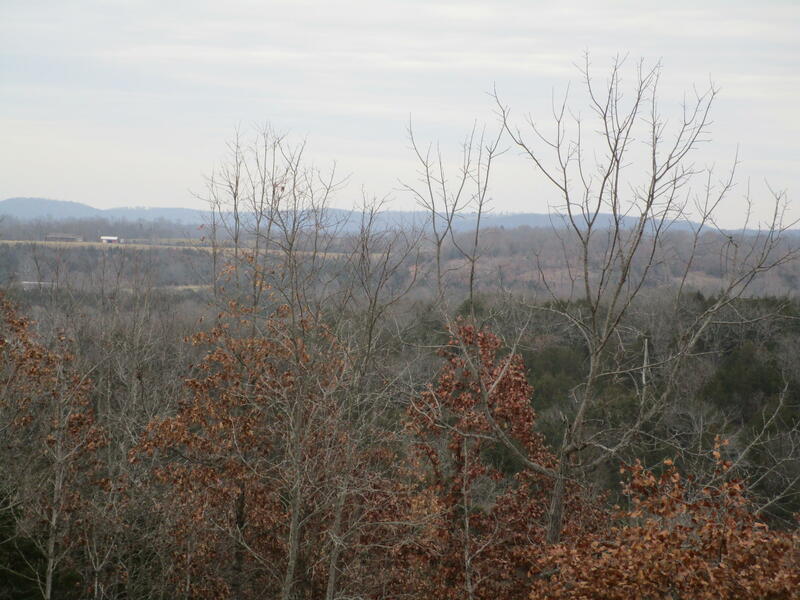 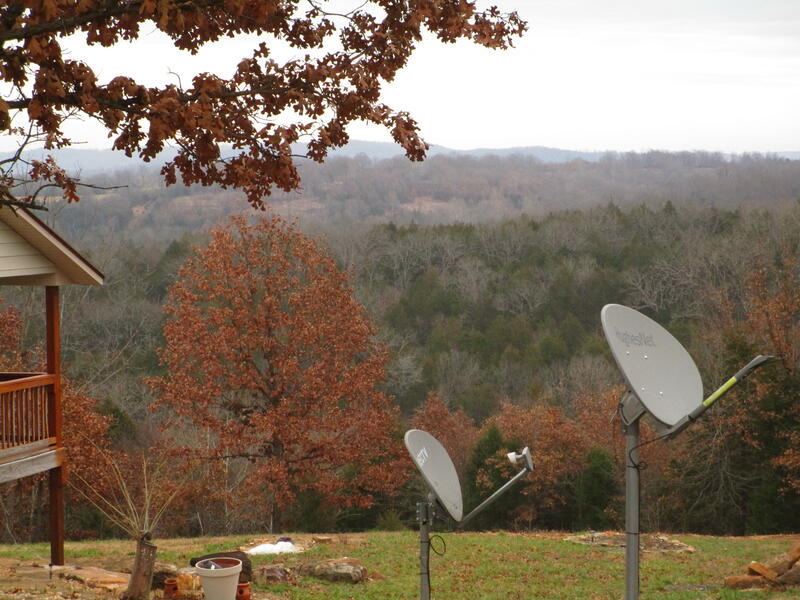 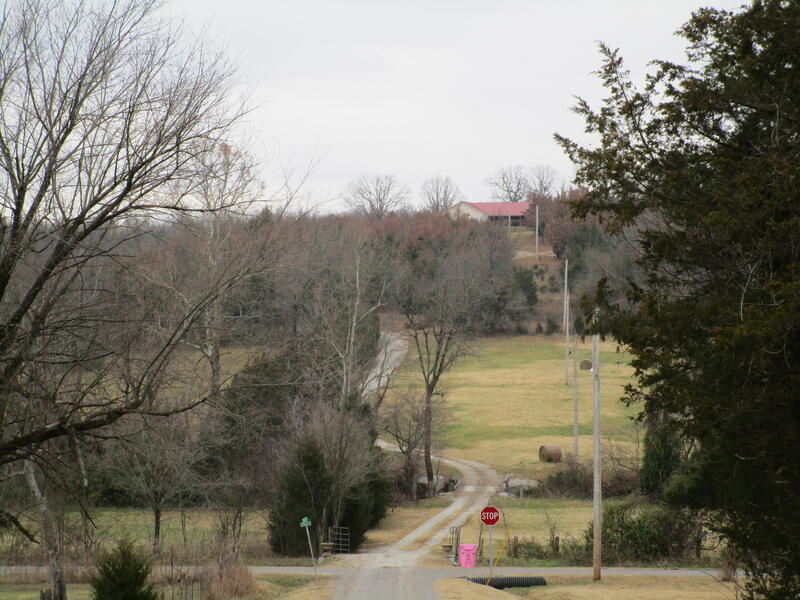 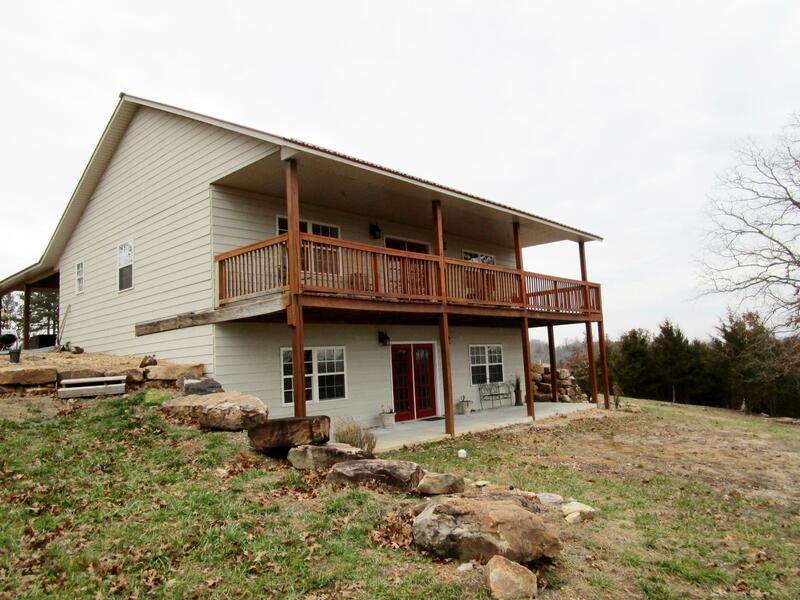 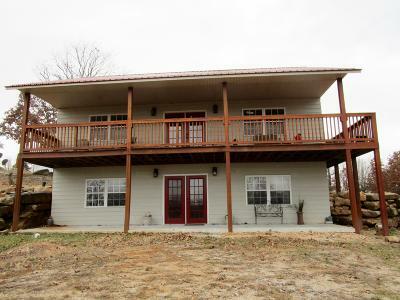 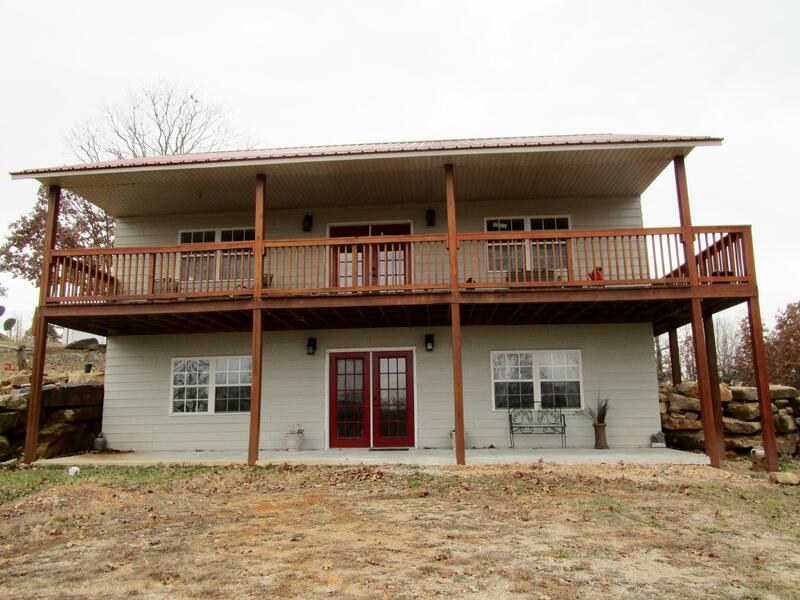 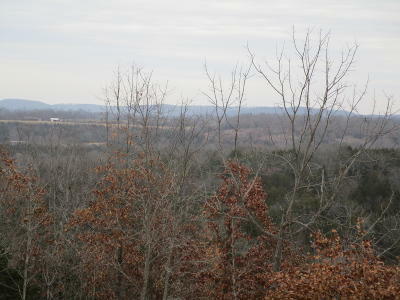 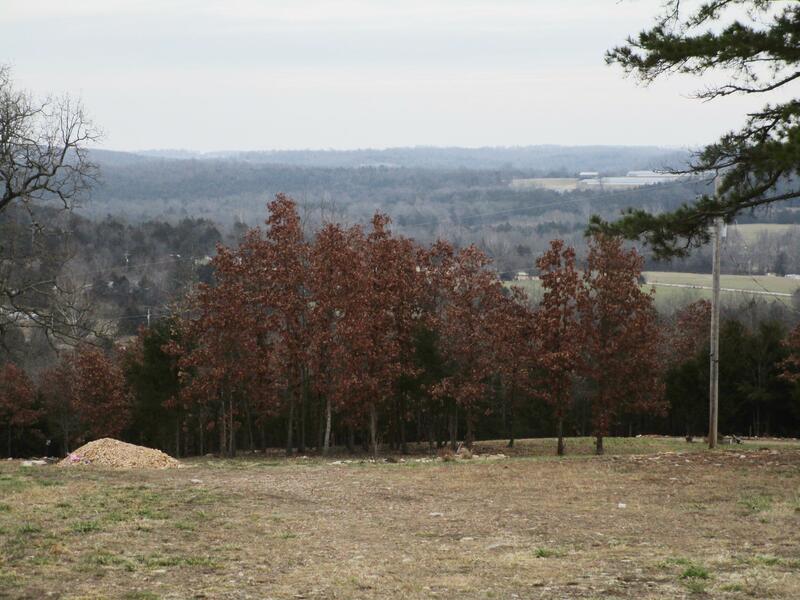 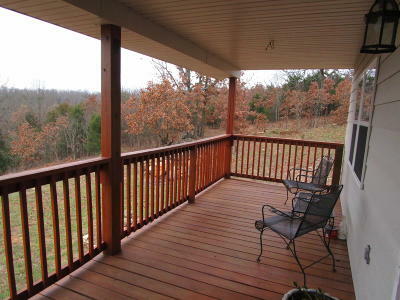 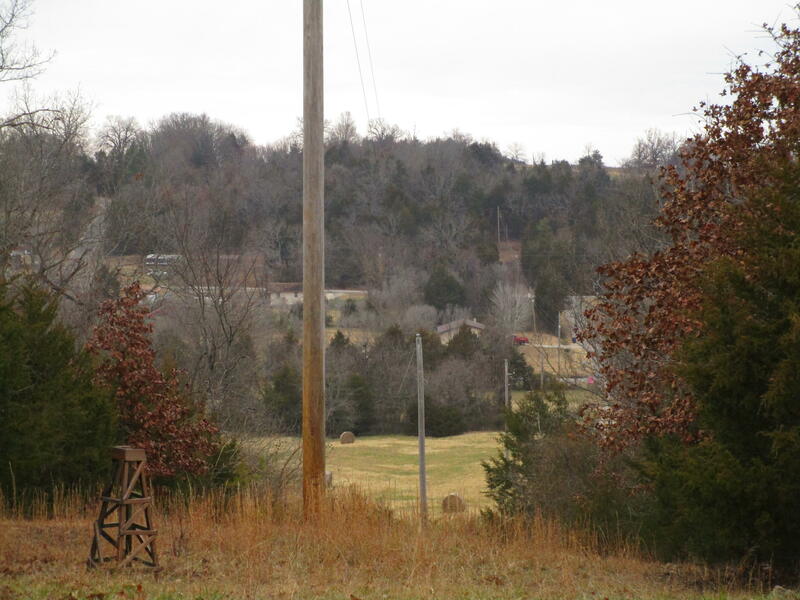 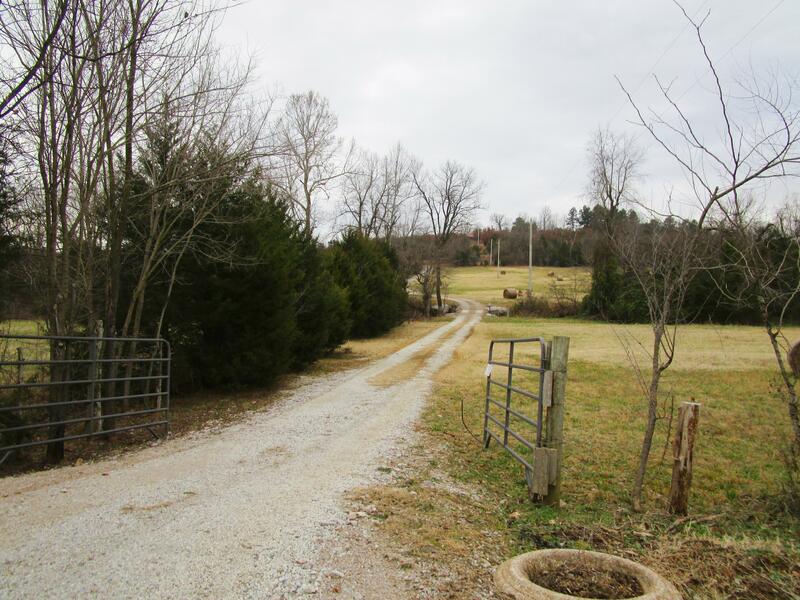 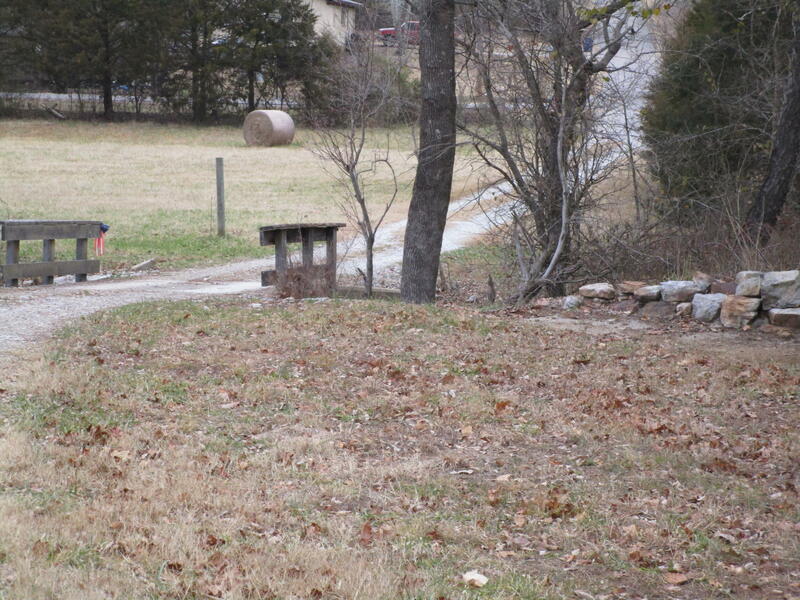 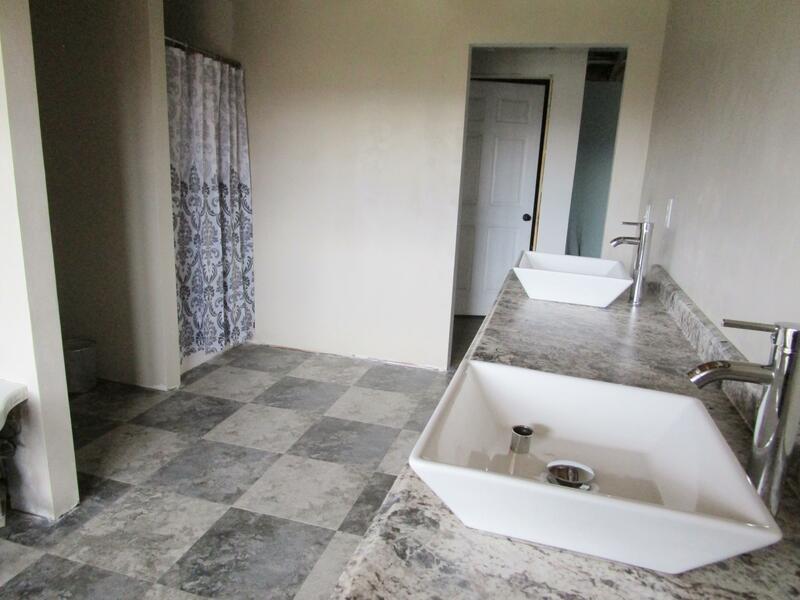 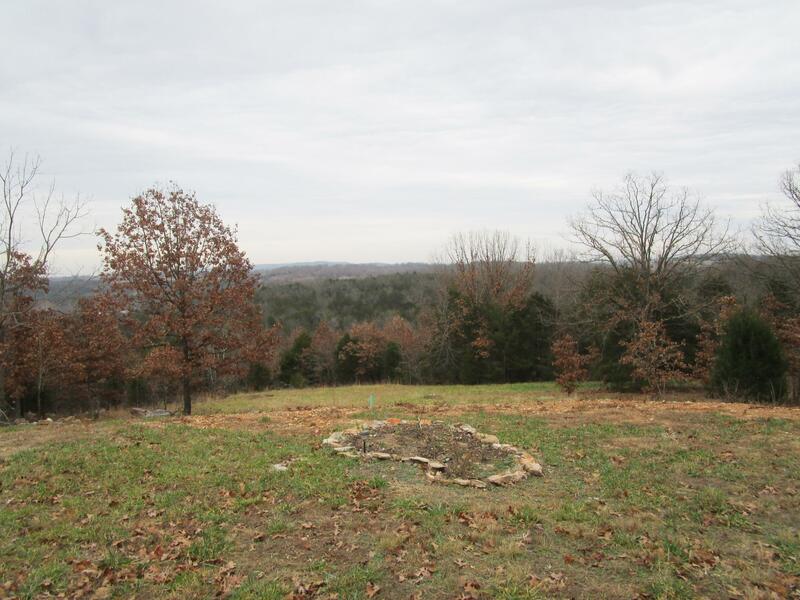 PRIVATE 35 acre property with views and only a couple of miles to Bull Shoals Lake. 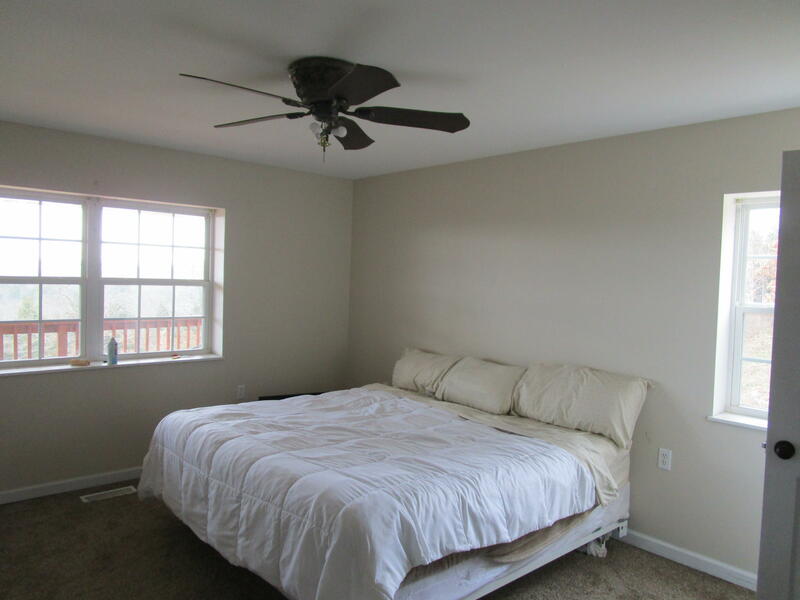 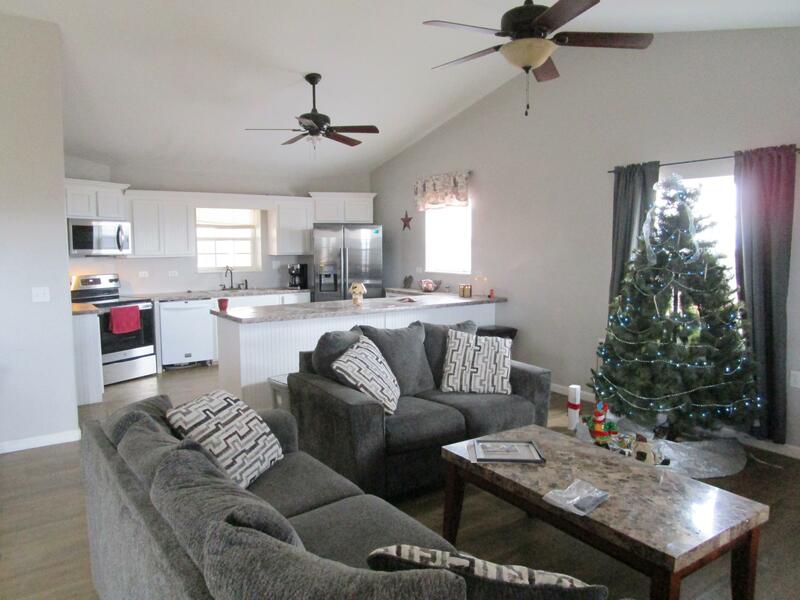 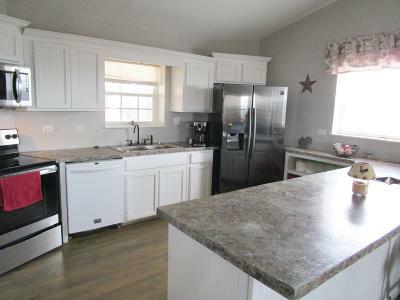 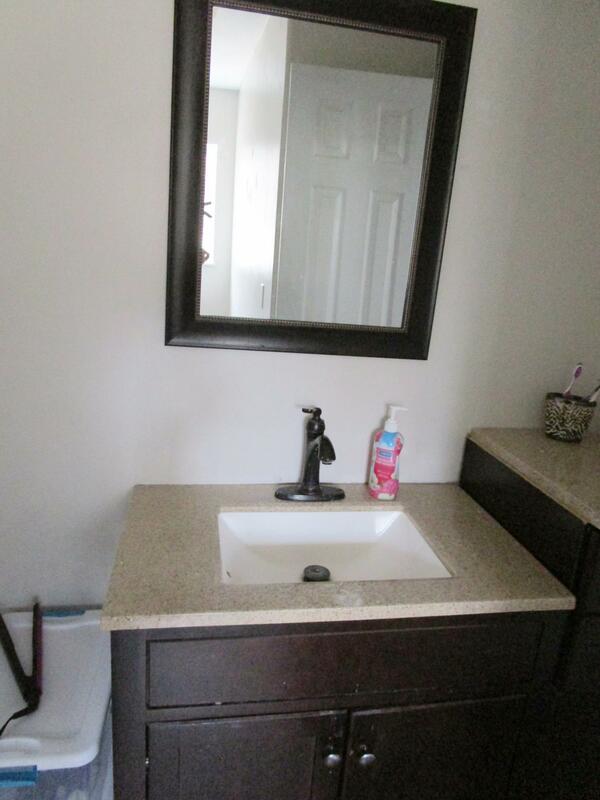 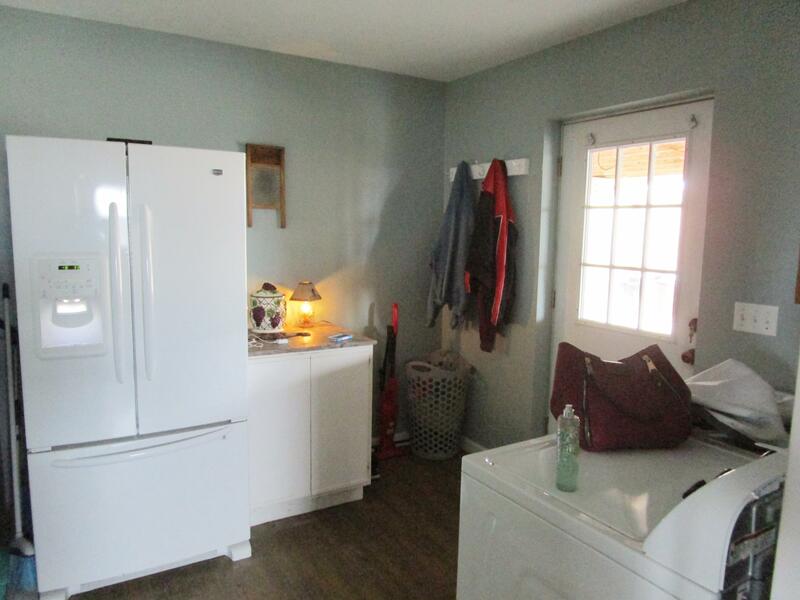 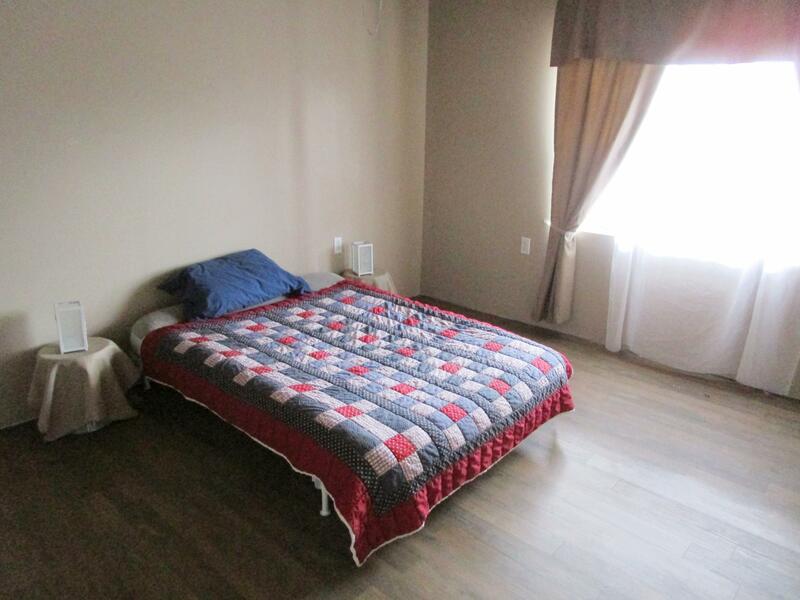 Home is open concept with wrap around porch with French doors, overlooking fantastic view of property. 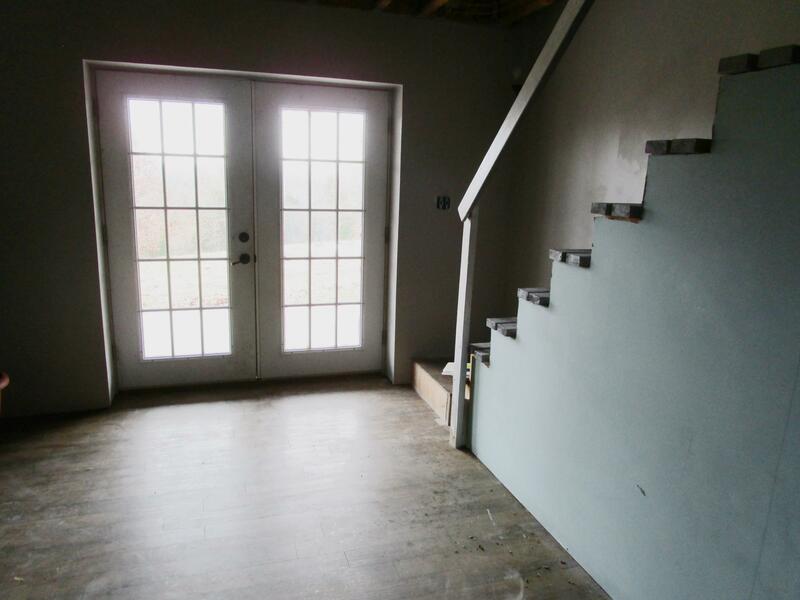 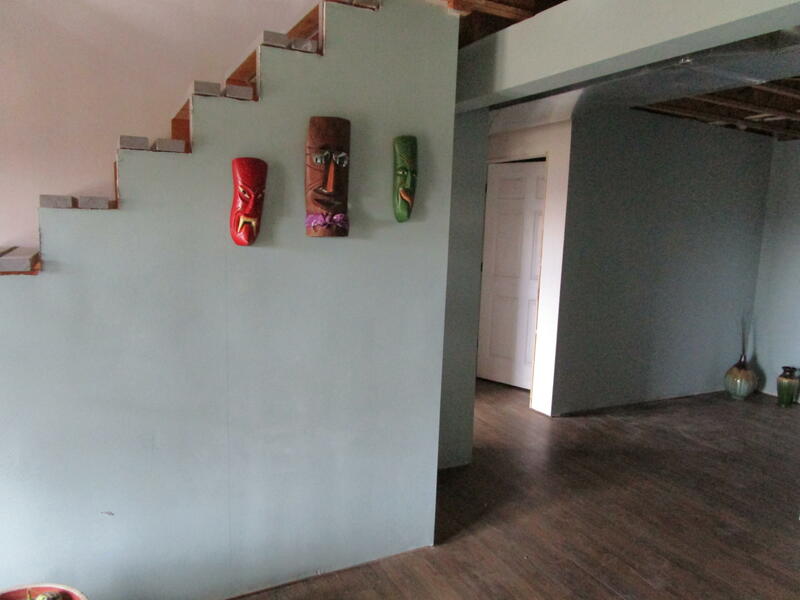 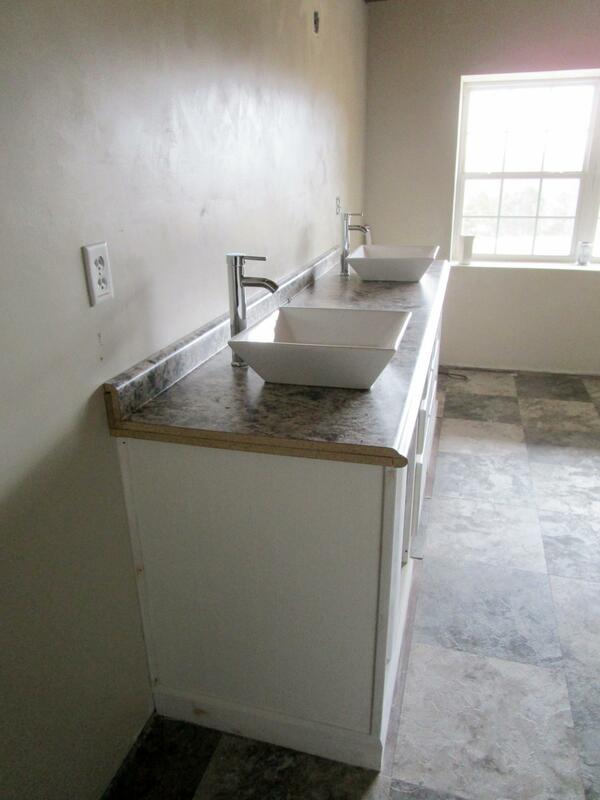 The full basement is semi-finished. 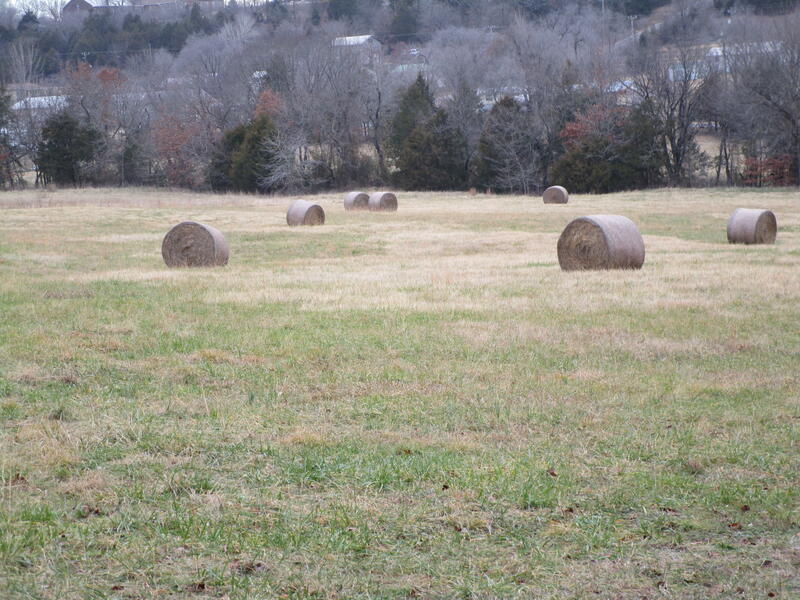 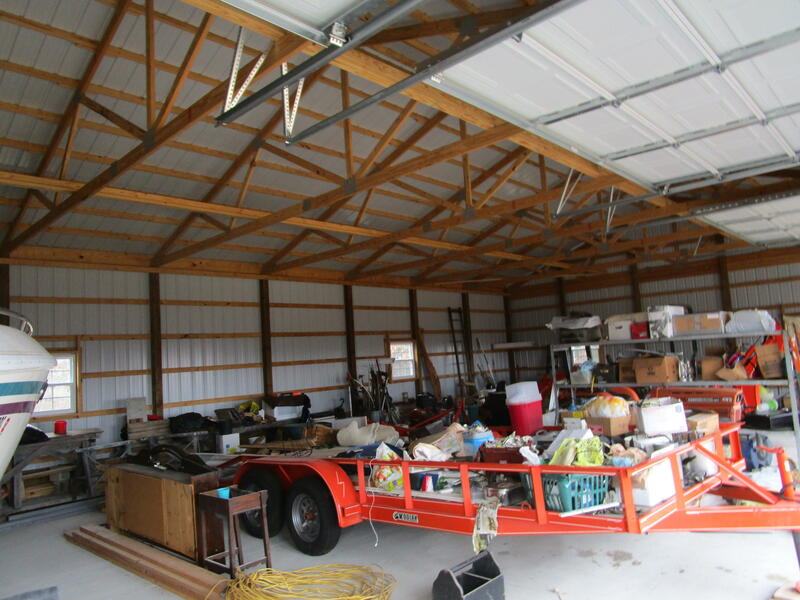 There are 2 established hay fields and 8 parceled city lots. 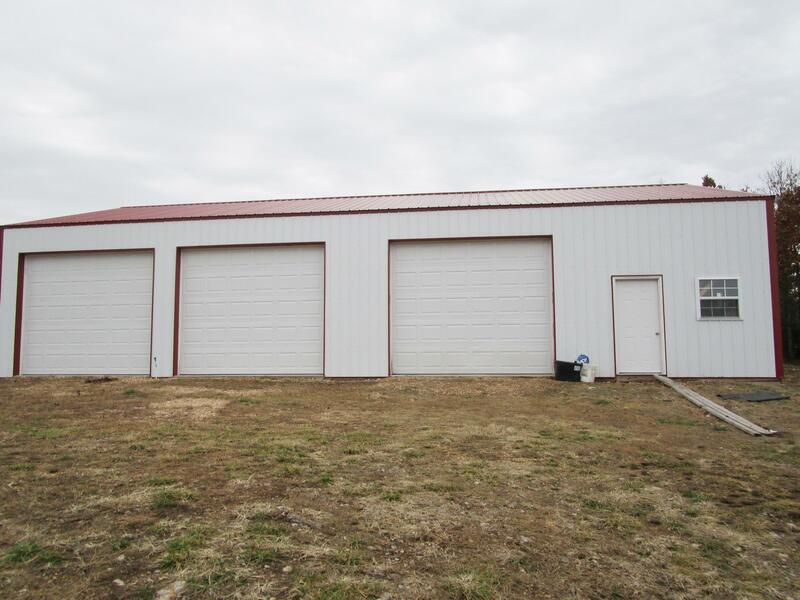 Also a 30 x 60 shop building with 3 extra large doors and plumbed for future & 3 drains. 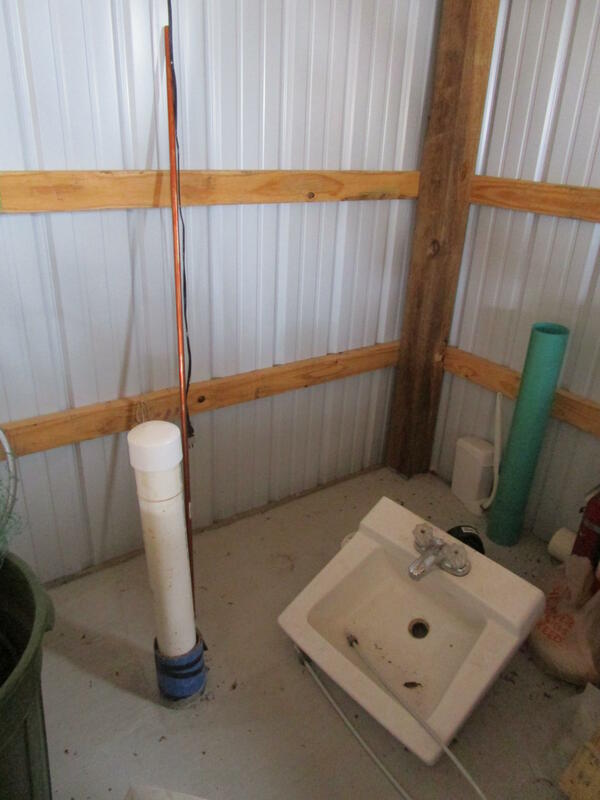 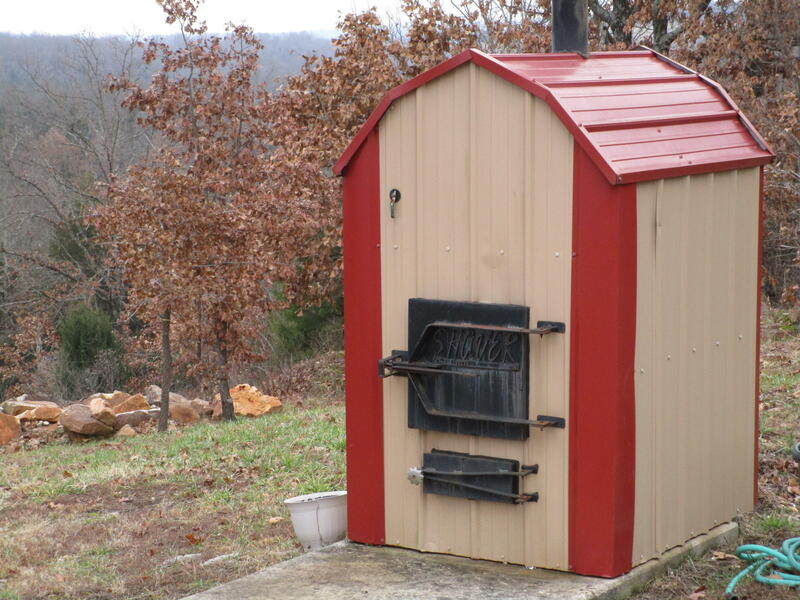 Plus an outdoor wood furnace - if you choose to hook up to the central ducts. 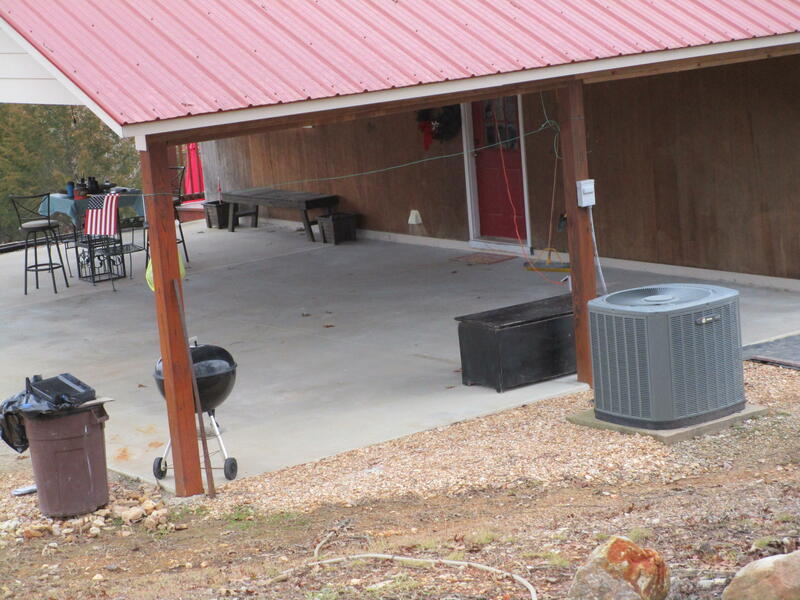 And wired for generator future use and RV hookup too. Come see! 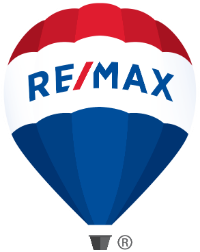 Directions: Take Hwy 7 N to South Lead Hill to right on Main St., go R on 5th St then straight across South Ave to long winding drive through gate to property.